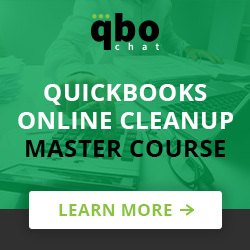 QuickBooks Online Tweet Chat – Tips for going paper "less"
#QBOchat is about to start! Join in now by following the #QBOchat hashtag. ← Do You Know About Avalara?